Due to health reasons, we have most of our ponies for sale. About 70 have already been sold. 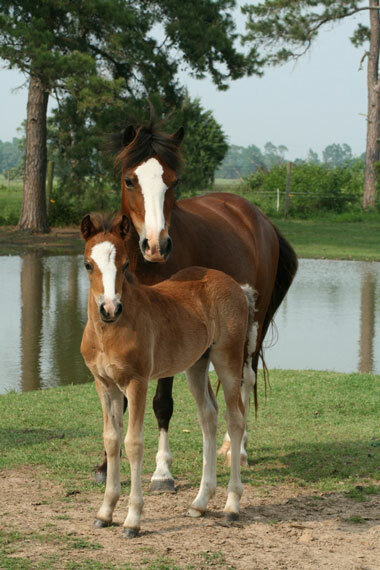 website are purebred Section A Welsh ponies and registered with the Welsh Pony and Cob Society of America (WPCSA).